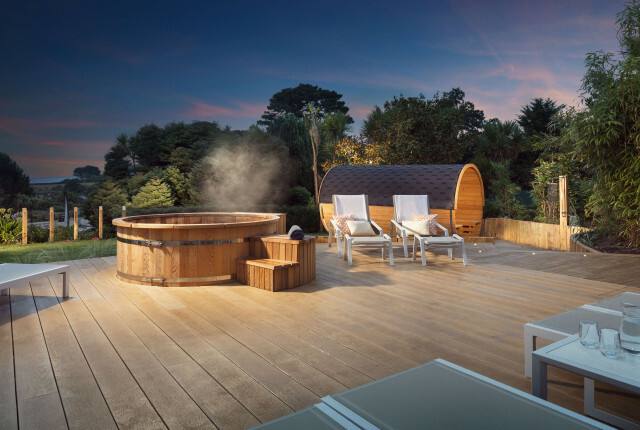 Whether you’re a foodie, in need of some me-time or interested in grabbing a last minute spa break. 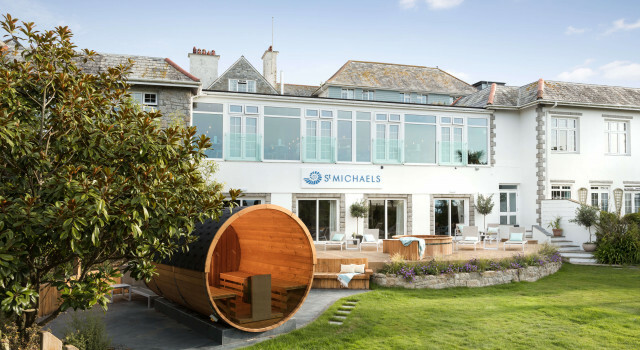 Browse all that St Michaels Hotel and Spa has to offer for a little inspiration, take a look at all of our featured breaks and offers below. Birthday, anniversary or just because? Treat your loved one to something special with our array of St Michaels Resort vouchers. 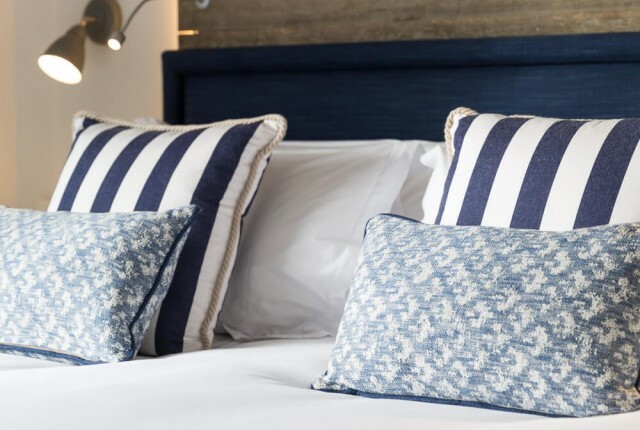 Let St Michaels seduce your wanderlust this summer as you experience all that our revitalising resort in Falmouth has to offer from just £299 per person for a 3-night stay. This year, with wobbles in Westminster, it's hard to know the true cost of a holiday abroad. Thankfully St Michaels is able to offer all the sunshine and resort facilities you have come to expect from your annual getaway. 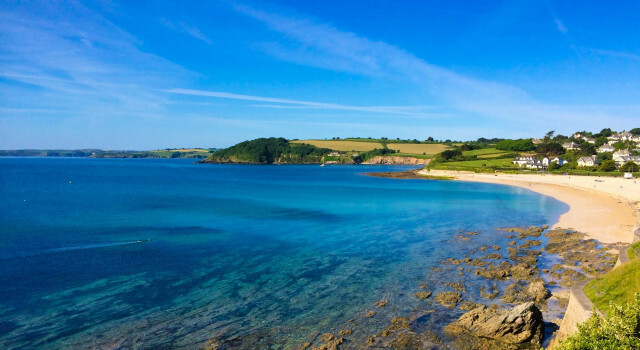 And with the Met Office long-range forecasts predicting a scorcher of a summer it's time to keep it best of British - from £249pp.